We are very excited to open registration for our 2019 Summer Camp sessions to be held at Trent University! 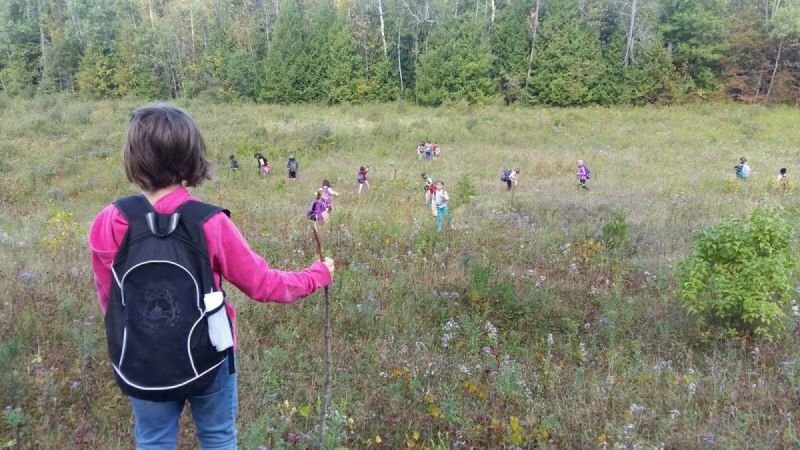 Sign your camper up for a week of fun exploring the intersections between Western and Indigenous science through on-the-land learning. This year, we will be hosting two separate camp sessions and each session will be split into two age groups of 6-8 and 9-12. Enrolment for each of these age groups will be capped at 15 for each session. WAITLIST SIGN UP ONLY FOR ALL SESSIONS. Please read the below before registering here. Attending both camp sessions: Both camp sessions will include some overlap in programming and we hope to have different campers sign up for each session, to ensure our programs reach as many youth as possible. However, we are willing to make exceptions if you would like your camper to attend both sessions. Please indicate this in the form below and we will be in touch to discuss availability. Pricing and subsidy: Each session is priced on a sliding scale between $50-$150 to ensure financial accessibility. We hope that $50, which works out to be $10 per full camp day, will be accessible for most but please indicate in the form below if this baseline price is limiting and we will be able to provide a full subsidy (this requires a separate Subsidy Application Form). 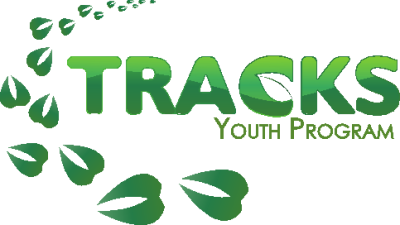 TRACKS Camp Policies: Before you fill in the below Camper Information Form, please review our TRACKS Camp Policies and indicate that you have read and agree to them in the form. Find these policies (Discipline Policy, Payment/Refund Policy & Parent/Guardian Feedback Policy) available for download here. Please call 705-748-1011 (ext. 6381) or email operations@tracksprogram.ca with any questions, concerns or special requests.